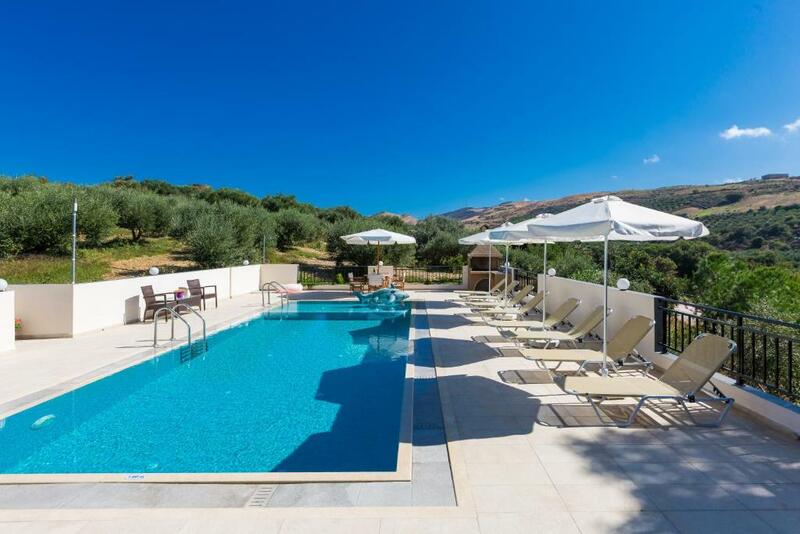 Located in the village of Skepasti, Nikos Villas offers fully equipped accommodations with a swimming pool with sun terrace and free Wi-Fi access throughout. The town of Rethymno is 16 mi away. 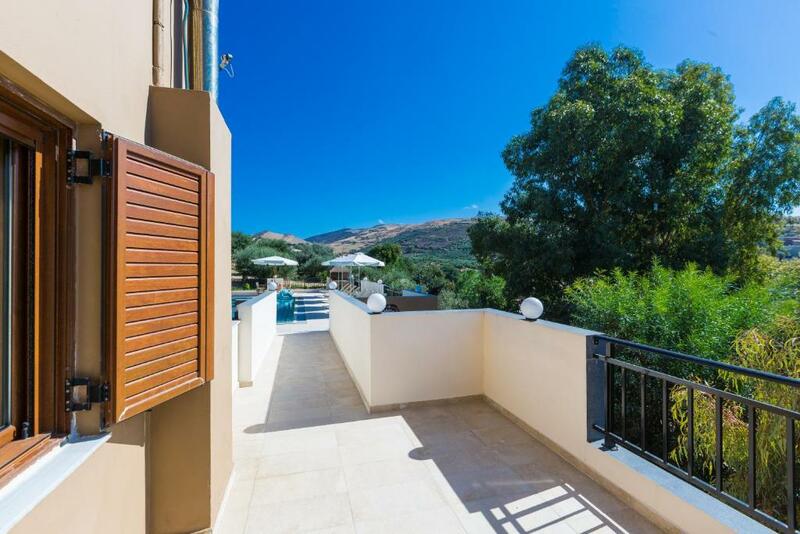 The air-conditioned Nikos villas are very spacious with views over Psiloritis Mountain, the complex’s pool and the Cretan countryside. They feature a fully fitted kitchen with dining area and a living room with fireplace which opens out to a veranda. Other facilities include a flat-screen, satellite TV, DVD player and hairdryer. The popular beach of Bali is 7.5 mi away, while Panormos is at 3.1 mi. The city of Heraklion with its airport is 34 mi away. Free private parking is provided on site. 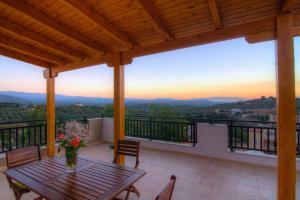 When would you like to stay at Anemomylos Villas? Anemomylos Villas are located in the village of Skepasti, where guests can find a taverna, a, cafe as well as a mini market all within walking distance. A bus stop can also be found making it a great base since a car is not essential! Panormo, a friendly sea side village and just 5 minutes away by car is well known for its sandy beaches. The two main beaches are Limanaki and Limni. Both of them are sandy with clear blue water and ideal for kids, as they are shallow and well protected from winds. The beaches are organised and equipped with sun beds & umbrellas. Water sports are also available. The harbour beach in front of the village is the port of the area, where the boats tie up, this beach is unorganised. The village has all the facilities and amenities one would need. Further, there is a good selection of cafes and excellent traditional tavernas, overlooking the harbour and the sea, which offer a warm welcome and a beautiful setting to enjoy some traditional Cretan food, fish as well as international dishes. Panormo has regular bus itineraries every 30 minutes that connects Heraklion and Chania cities. 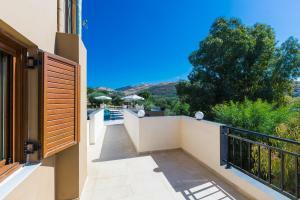 House Rules Anemomylos Villas takes special requests – add in the next step! We need at least 5 reviews before we can calculate a review score. 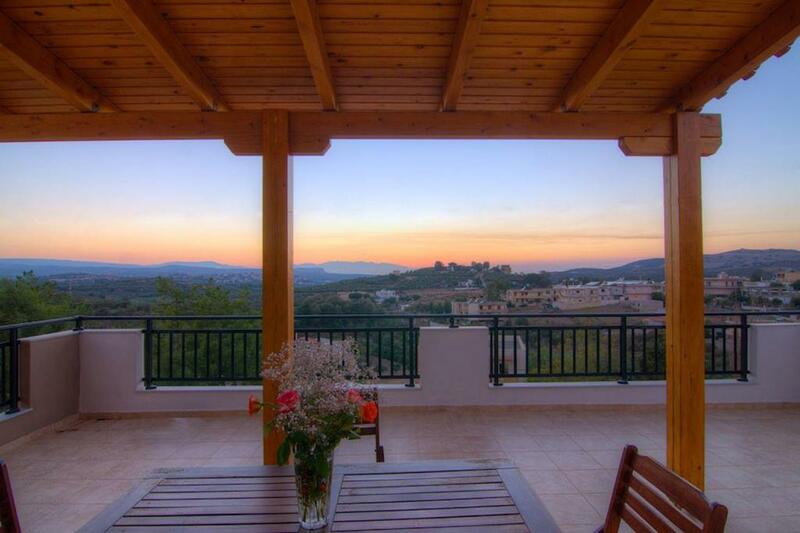 If you book and review your stay, you can help Anemomylos Villas meet this goal. 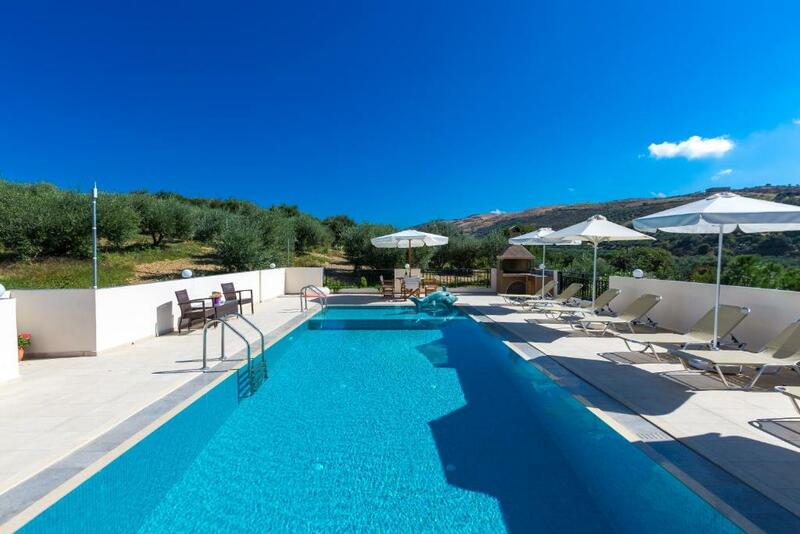 We stayed at Nikos villas in Aug, for 2 weeks, 4 adults and 3 children. 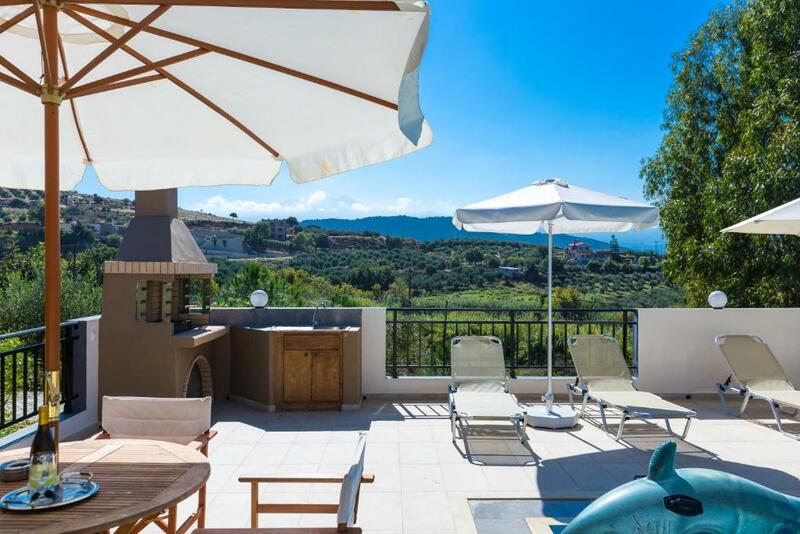 Recently built very nice villa with a private swimming pool, parking, in a quiet place, not far away from the airport. Villa is fully equipped, all the facilities available (tv, washing machine, dishwasher, hairdrier, iron, mixer, etc.) The popular beach Bali is around 10 min driving, Rethymno city is 25 km. Perama supermarket with natural products (amazing cheese, vegetables, watermelons, fresh fish and meat, bakery, etc.) is about 10 km. Special thank you to the very hospitable owners Nikos and Eleni who exceeded all our expectations helping with all kind of questions and requests and making sure we are feeling comfortable during our vacation! !